Yes, it’s often at night, when the lights are out and we’re all alone. That’s when all sorts of things will find our hearts and fill our heads. The pool of anxieties from the day become the deep harbors of night. And, we all wish we could simply make them go away. But they won’t, they just won’t. And, wasn’t it Billy Joel who sang about honesty? Is that really all we want? I guess it’s a start and, most of all, we have to be honest with ourselves. But it sure helps to have someone else to turn to, someone to talk to, someone with whom to lay bare these burdens. And to lay theirs bare with us, as well. It’s funny how sharing the common insecurities of life can comfort you and make you feel that much closer to someone else. And, it seems the more you want something – or someone – the harder it is to come by. You just can’t force it, no matter what. Be it something material, or a matter of the heart, it’s still the same. How many times have you heard that you just have to let it come to you? And, how many times do we lose, or drive away, the very thing we are pursuing, the thing that we long most to have? So, we go ahead and close our eyes and try to wipe away these thoughts and fears, wants and needs. 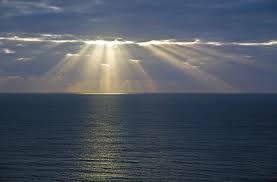 To go to sleep and perhaps awaken to a new day, where things will be different. We’re hopeful…so we drift off. But, the truth is still with us. To give up this fight. And I will give up this fight. Yes, morning will surely come and what a difference a day can make. 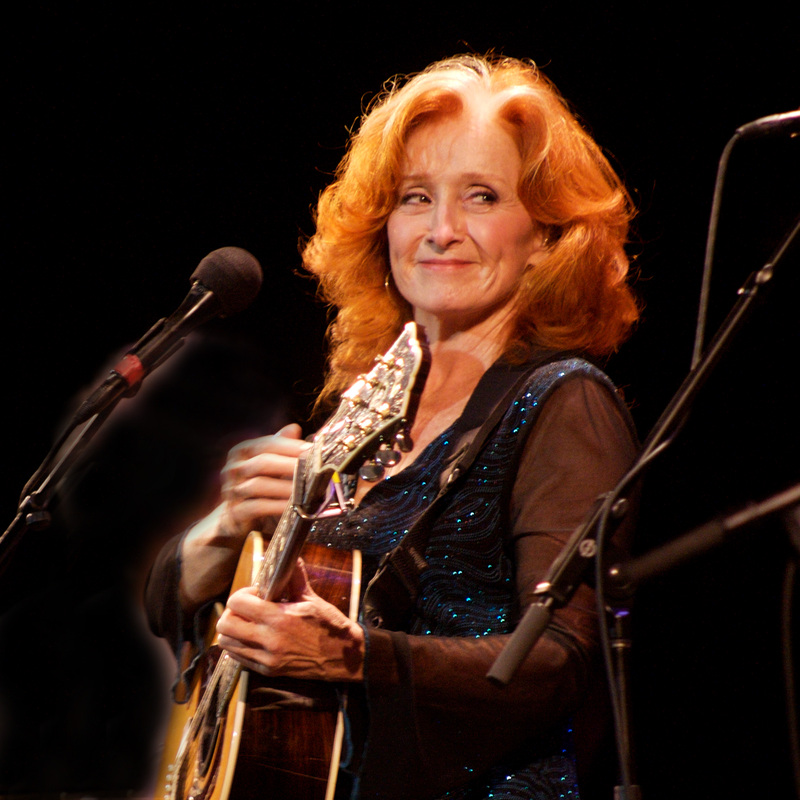 Or, in Bonnie Raitt’s case, a decade. I first fell in love with Bonnie’s raspy vocal style and sizzling, blues-infused guitar work in the early 70’s, with her covers of songs like “Angel From Montgomery” (John Prine) and “Runaway” (Del Shannon). Bonnie could best be characterized as a blues lover’s Linda Ronstadt. She didn’t write much, but her covers were always sure to please and done in her own, inimitable style. She released nine lps throughout the 70’s, producing hit after hit. Then, suddenly, she seemed to disappear from the charts. She was still out there, churning away, but it just seemed like there was no room for her in the midst of the punk and funk and new wave of the 80’s. And then…just as the 80’s were coming to a close, ironically, she released a new album entitled Nick Of Time. Nick of Time sold five million copies and won three Grammy awards including Album of the Year. It was, by far, the biggest success of her career. Bonnie didn’t give up the fight there, though. Unbelievably, her follow up lp in 1991, Luck of the Draw, actually surpassed the success of Nick of Time, selling over seven million copies. The first single, “Let’s Give Them Something To Talk About” was the big hit, but the album’s third single, “I Can’t Make You Love Me”, was always my favorite. Written by Mike Reid and Allen Shamblin, the song was originally intended to be an upbeat bluegrass number. There’s absolutely no way I can fathom it being done that way now. There’s a couple of funny stories about how Mike and Allen came up with the idea for the song, both along the same lines. It stemmed from a newspaper article they read about a guy shooting up his woman’s car. Each one remembered it differently. In Mike’s remembrance, it was a local politician’s black sheep brother who got drunk and shot up his ex-wife’s car. When hauled before the judge to answer for it, the man said: “I’ve learned that if a woman don’t love ya, you can’t make her…you just can’t make her love ya.”. Either way, the sentiment is the same. You just can’t make it so.